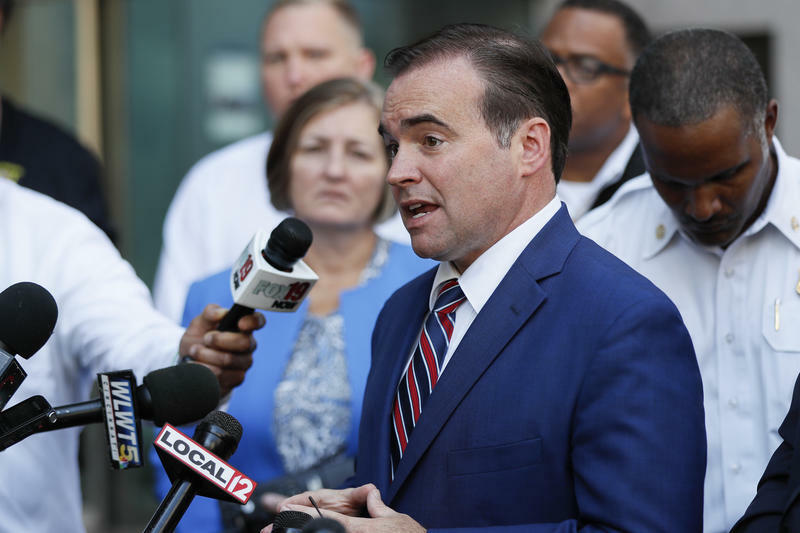 Cincinnati City Council over-rode a mayoral veto of a ballot issue Thursday that would allow council to hold closed-door sessions under certain circumstances. 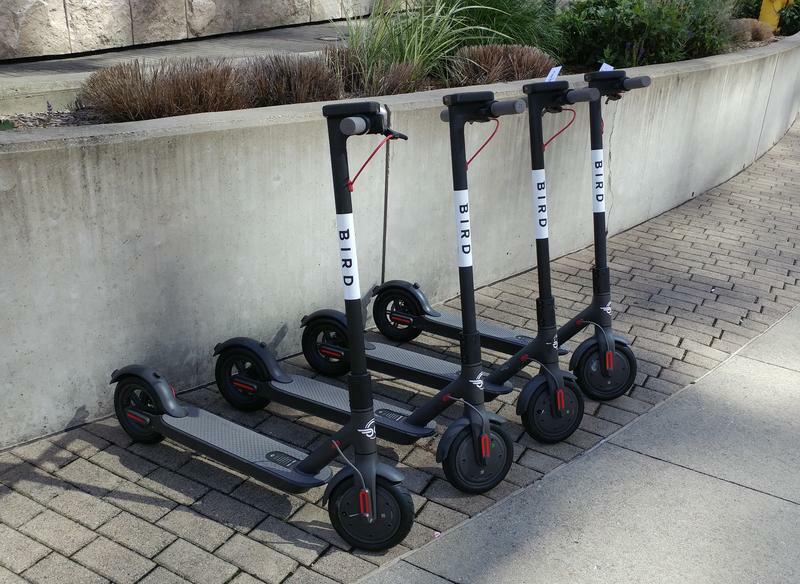 A Cincinnati council member said Wednesday any agreement between the city and Bird, the electric scooter company that launched here recently, should include language for the company to cover damages suffered by victims of misuse of the motorized scooters. For Cincinnati Vice Mayor David Mann, the proclamation he presented Wednesday at City Hall was very personal. 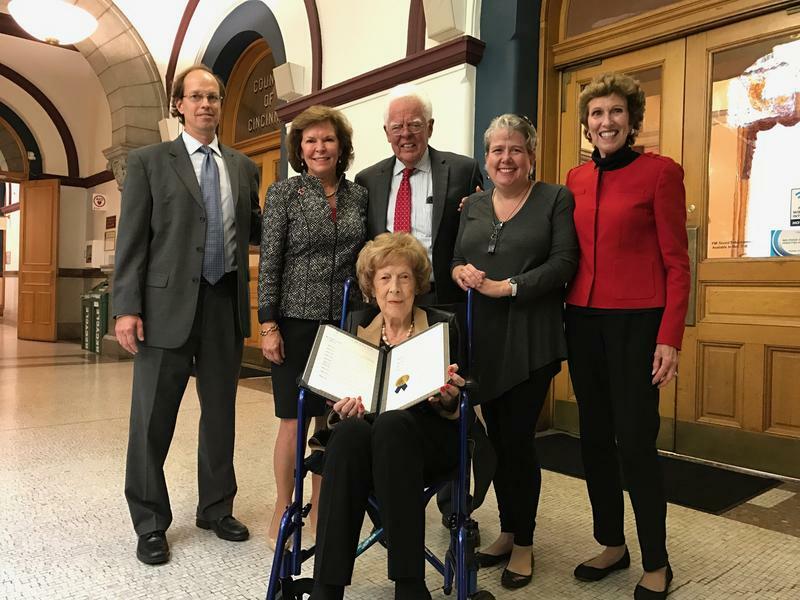 Mayor John Cranley honored Mann's mother, Faye, who will celebrate her 100th birthday Thursday. Changes are coming to Cincinnati City Hall security, but the new measures are being scaled back from what was first proposed. 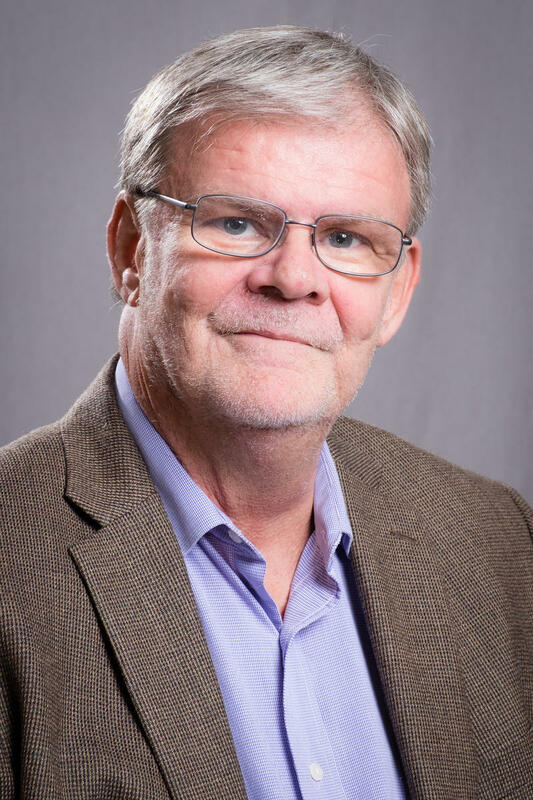 City Manager Harry Black announced his latest plans in a memo Monday. Cincinnati's City Manager has announced metal detectors will return to City Hall entrances on Apr. 4. Harry Black said in a memo visitors must come through the front entrance. They will be screened using a metal detecting gate or hand-held metal detector. 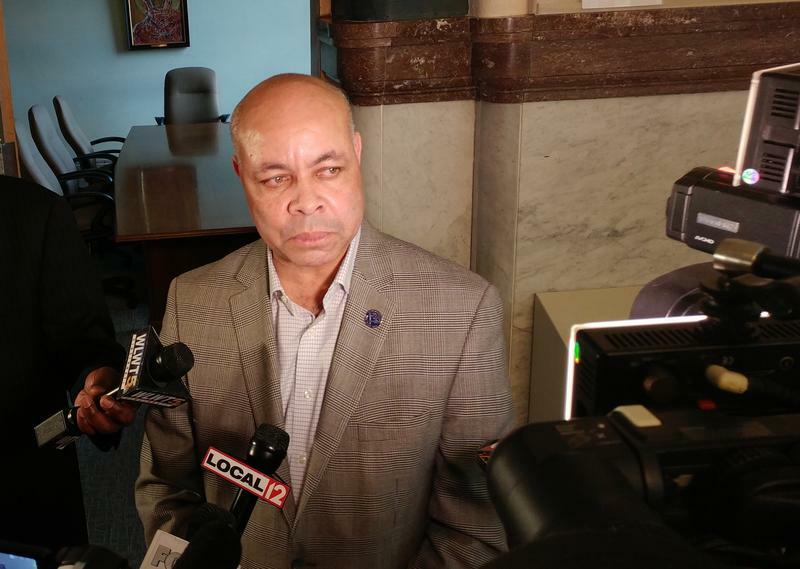 Earlier this month, Cincinnati City Council voted 7-2 to pass an ordinance to improve enforcement of existing wage laws. 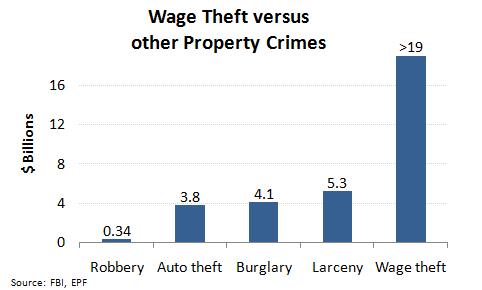 Cincinnati is the first city in Ohio to pass a law to address wage theft, which refers to instances in which workers are not paid the legal or contractual wages promised by their employers. One thing is certain in this year’s Cincinnati City Council election – there will be at least one new member taking office on Dec. 1. Vice Mayor Roxanne Qualls is running for mayor; and that opens her seat to one of the 13 challengers in a field of 21 candidates, which includes all eight incumbents. 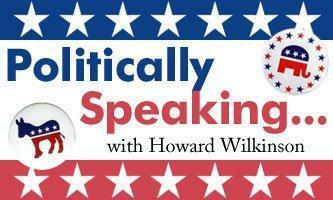 This week WVXU Political Reporter, Howard Wilkinson talks about how the direct election of Cincinnati's mayor came about, also more talk about John Kasich's presidential ambitions. Tuesday's mayoral primary election, with its record low turnout of 5.68 percent, has convinced former mayor and congressman David Mann that Cincinnati needs a new way of electing its mayor. Mann, who is now running for city council with Democratic and Charter Committee endorsements, said that if he is elected, he will introduce a charter amendment that will replace the direct election of the mayor system that has been in place since 2001. Now that the Cincinnati Democratic Committee has endorsed 10 Cincinnati City Council candidates, the trick for the party will be to let loyal Democrats know that they can only vote for nine of them. 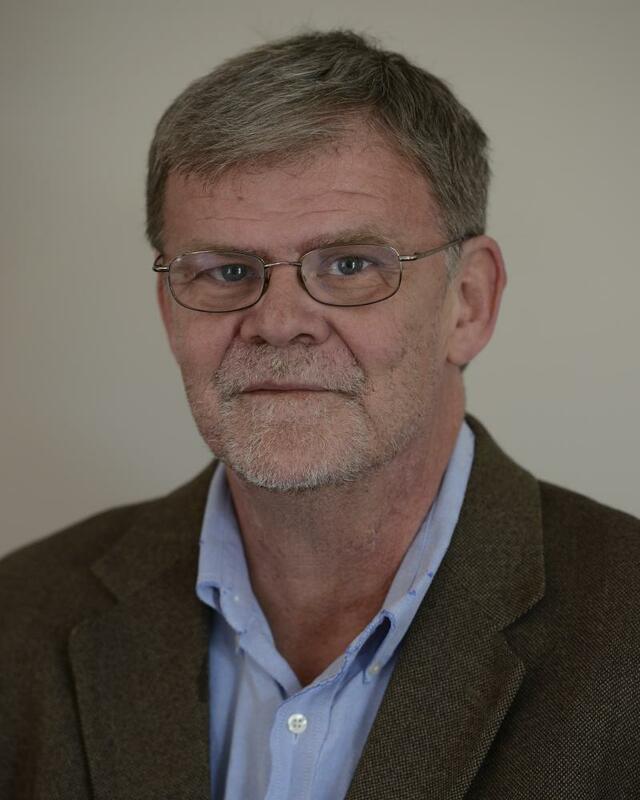 WVXU political reporter Howard Wilkinson talks about why Cincinnati Council Candidate David Mann is asking the Cincinnati Democratic committee again for an endorsement. He'll also talk about Mitch McConnell fighting for his Senate seat in Kentucky. Former Cincinnati mayor and congressman David Mann was snubbed by the Cincinnati Democratic Committee's nominating committee for an endorsement of his city council campaign, but he is not taking it lying down. 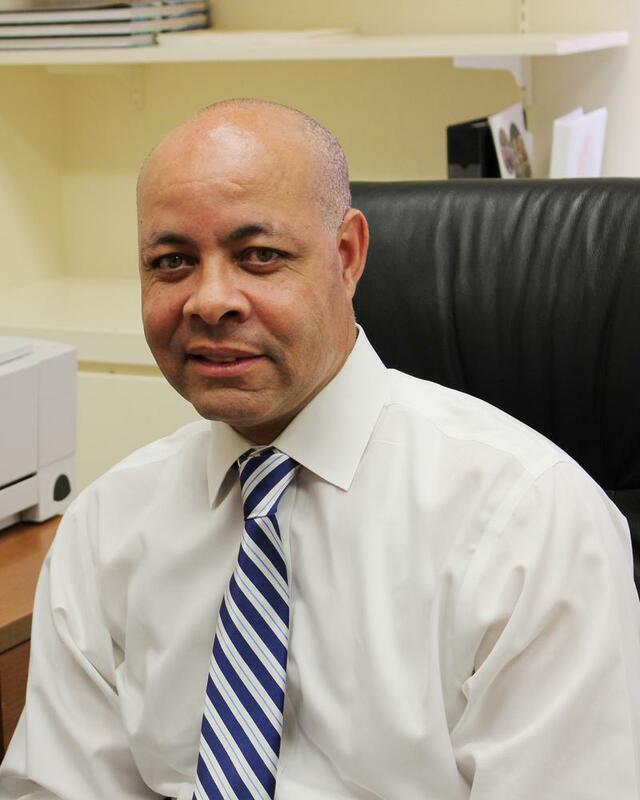 Mann sent a letter Friday to the full membership of the Cincinnati Democratic Committee (CDC), which will meet Saturday, May 4th at the Letter Carriers Hall in Northside to vote on the nominating committee's recommendations.